Open to students entering grades 7 & 8 for Fall 2019 at St. Giles School in Oak Park. 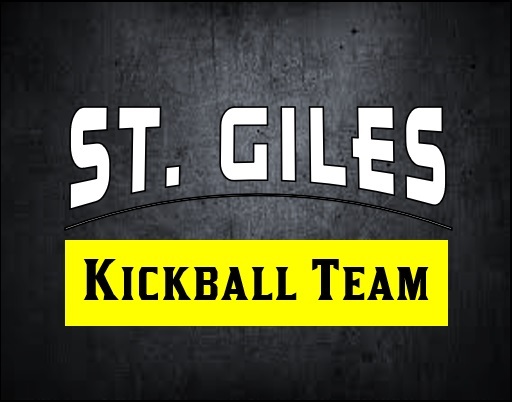 Ascension, St. Giles and St. Luke athletes will take their kickball talents to the diamond to battle for kickball league supremacy. Each week, teams will compete against each other in 60-minute kickball games culminating in a single elimination tournament of champions. Each school will host a night of games. Co-ed teams will consist of 7th and 8th graders (based on fall 2019) Home teams will play double headers.